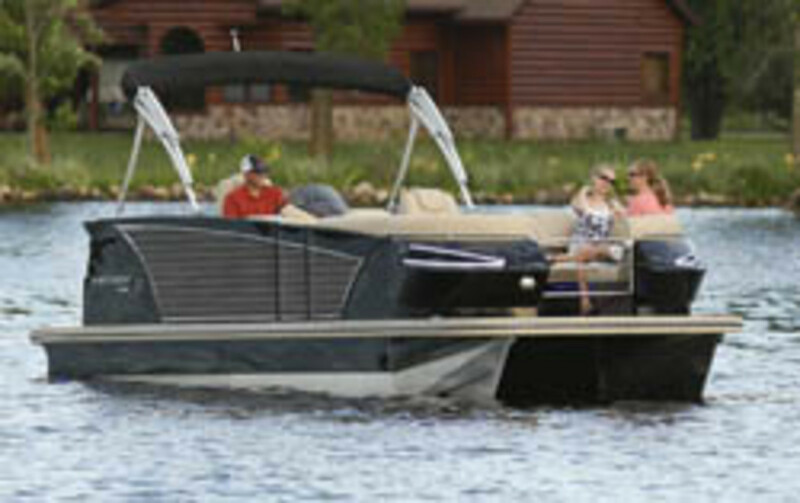 Larson Boat Group announced the launch of the Escape, the company’s new line of pontoon boats. The Escape will be introduced with three models in 21-, 23- and 25-foot lengths and will feature Larson’s patented Tapered Tube Technology. This construction uses dual planing hulls constructed of heavy-gauge aluminum to give the boat a smooth, solid and agile ride with efficient fuel economy. The Escape pontoons are in production at Larson’s 500,000-plus-square-foot manufacturing facility in Little Falls, Minn., and officially will be introduced at the company’s 2014 Worldwide Dealer Meeting on Aug. 19 at the River’s Edge Convention Center in St. Cloud, Minn. Along with the Escape, 79 boats from the Larson, Larson FX, Striper and Triumph brands will be on display in water and on land.